14 visits logged here. Have you been? Click here to log a visit. 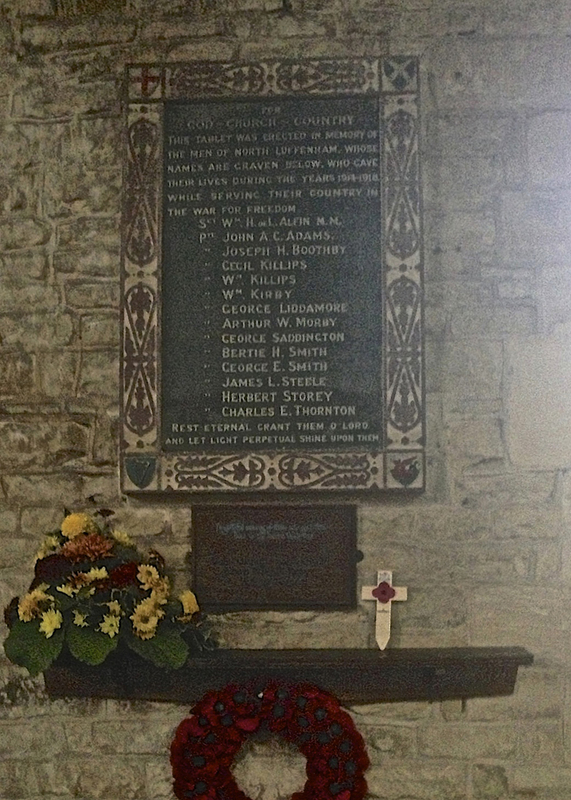 The CWGC lists 20 burials here, most of them airmen from the Second World War. 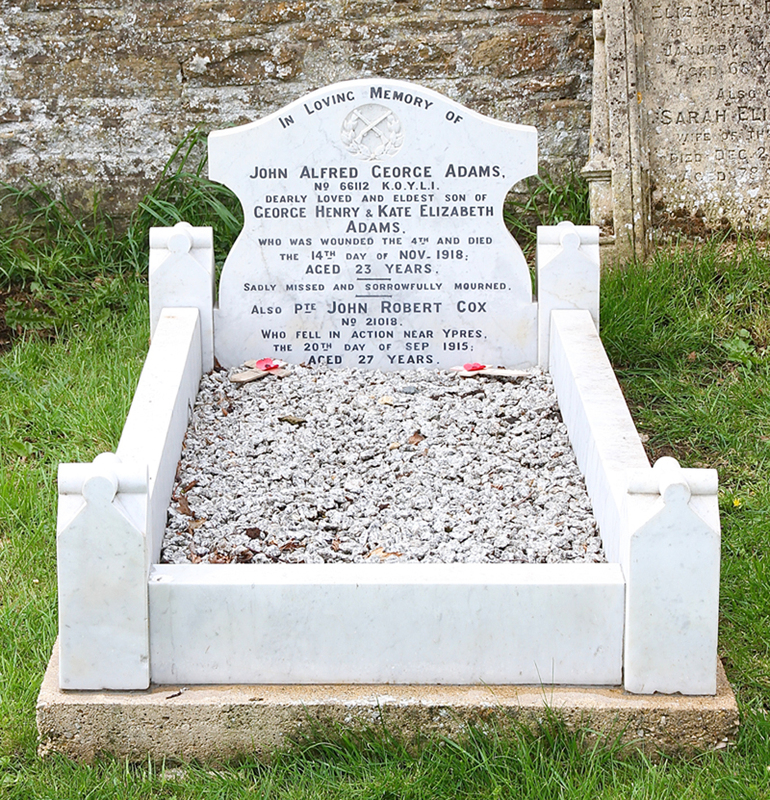 There are two First World War graves, John Adams and James Steele who both died shortly after the war ended. 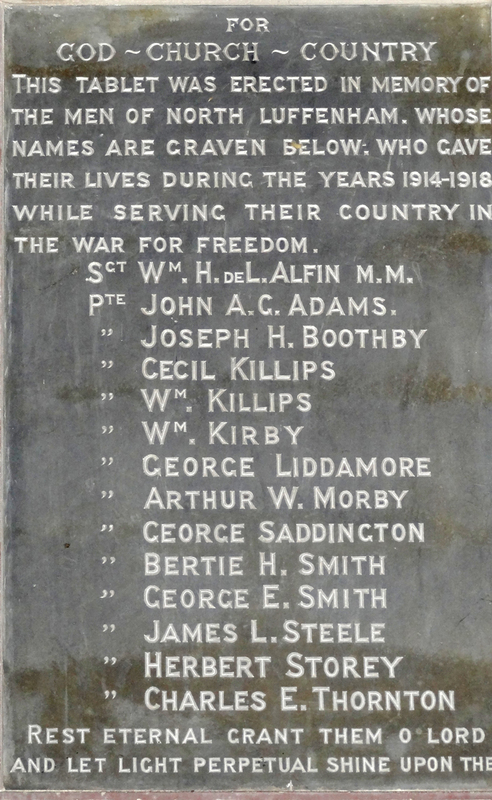 On John Adams' grave there is an inscription to his brother-in-law, John Cox, who was killed near Ypres. 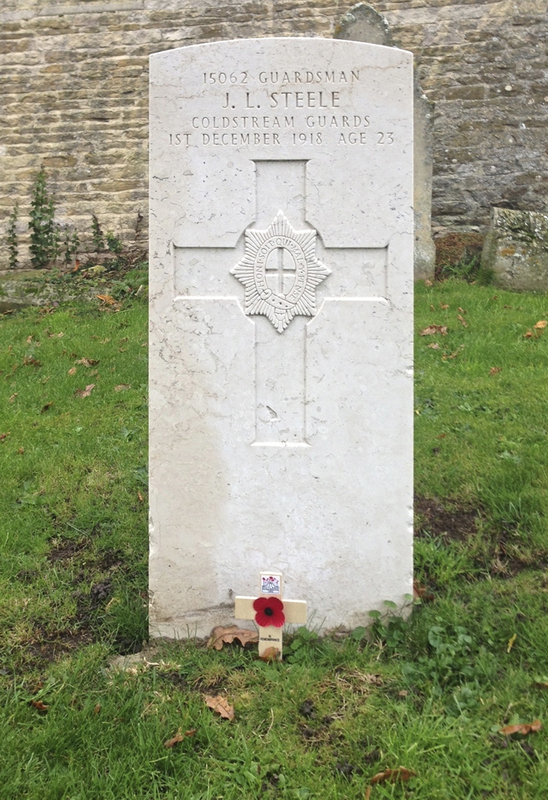 The cemetery also contains post-Second World War graves of Canadian airmen who died while they were based at North Luffenham. 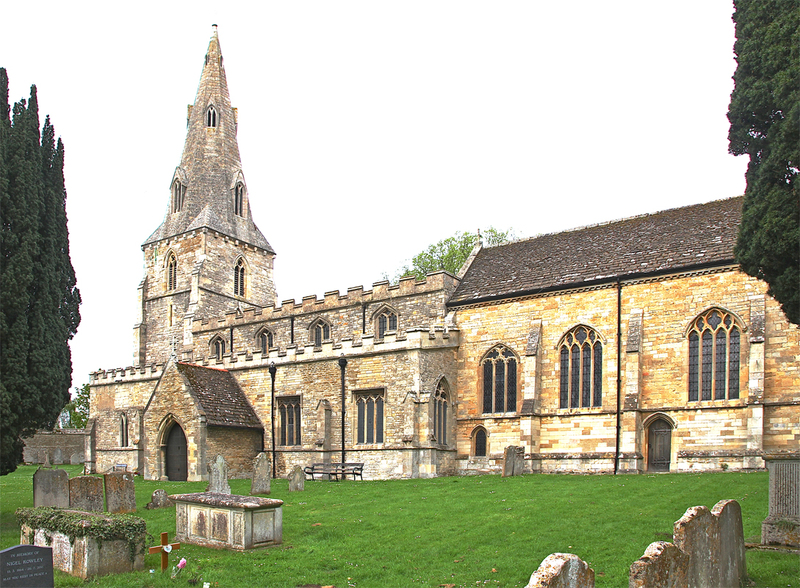 Do you know something about North Luffenham War Memorial and Churchyard (St John the Baptist Church) that hasn't been mentioned?